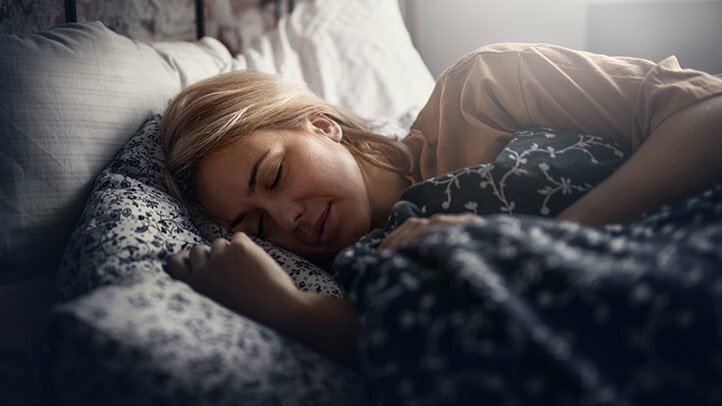 Having a good night’s sleep sounds simple, but in the busy world we live in, and with the hectic lives we lead something as seemingly simple as a good night sleep really isn’t all that simple to attain. We have our family life, demanding jobs, and don’t forget we also need some time for ourselves to relax and unwind. We plan on hitting the sack at a decent hour, and then suddenly we realize the clock quietly crept passed our anticipated bedtime. As much as we try to get to bed early, and as tired as we are for some reason when night time comes we often get a second wind and suddenly don’t feel all that tired. But in the morning, when we feel like we are glued to our beds, we will definitely regret not making it an early night. Focused & Clear Mind- Sleep is essential to help you function your best. It helps sharpen your judgment and problem-solving skill, as well as your attention to details. Overall, you cannot compare the quality of work done by a well-rested person as opposed to one lacking sleep. Everything takes so much longer when done in a tired state, and you are more likely to make errors. Studies show that falling asleep at the wheel is a major issue in the US. Helps Maintain a Healthy Weight- Not getting enough sleep reduces your levels of leptin, a hormone the keeps you feeling satiated and full, while on the other hand, it increases the ghrelin hormone, causing you to feel hungrier and wanted to reach for food more throughout the day. Being tired also causes you to feel more irritable, and indulging in cravings and high-fat foods give a sense of comfort. Reduces Stress Levels- Getting adequate sleep calms and rejuvenates your body, as well as regulates your mood helping you be able to cope with stressful situations all that much better. Research also shows that lack of sleep is linked with more emotionally driven impulsive behavior and causes you to feel more stressed and agitated. Keeps You Well- Not sleeping enough affects your immune system, making you more susceptible to getting sick after being exposed to someone with a virus or even the common cold. Research shows that those who don’t get enough sleep will have a longer recovery period if they do get sick, making it harder to get back to themselves. Sharpens Your Memory- Poor sleep causes memory loss and forgetfulness, and without enough sleep, you cannot process information properly. Sleep is also necessary to store the memory within your brain so you can recall it at a future time. 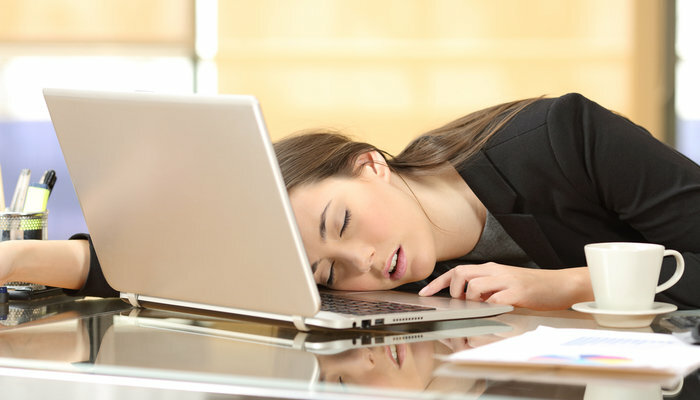 Whether you are a lawyer at a large corporate firm putting in a full day at the office, a hospital nurse in Grey’s Anatomy scrubs, or a mom with young children, adequate sleep is of utmost importance for you to do your job best. As much as we want to accomplish, and do, we need to keep in mind that we will be able to accomplish all that more and better if we get a better night’s sleep. So, go ahead and get some zzzs; you will feel the difference!